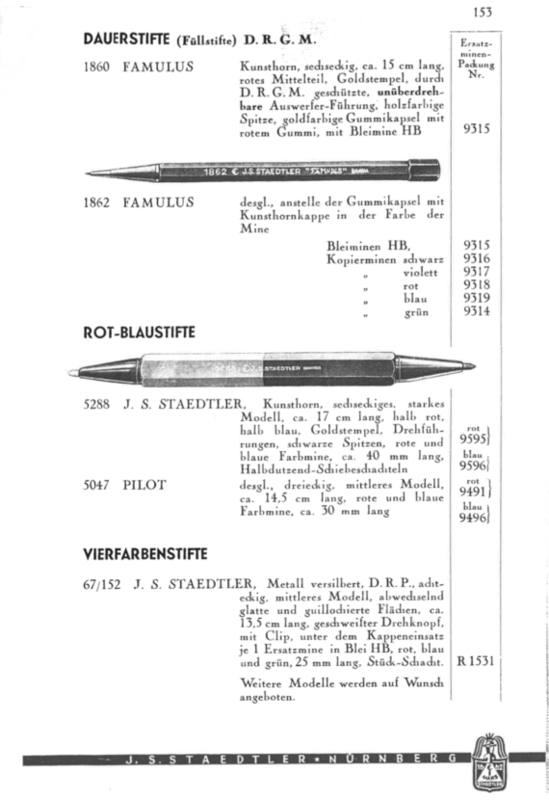 So far Bleistift’s Stationery Factlets have covered stationery and a woman. No man yet. 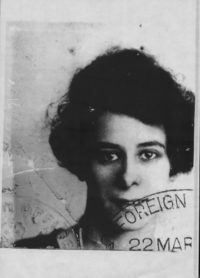 We wouldn’t want to change that on International Women’s Day, would we – so today’s factlet is about Grace Scurr (1894 – 1987). She started working for Normal & Hill in 1921 as a temp / typist. Norman & Hill became what is now known as Filofax. 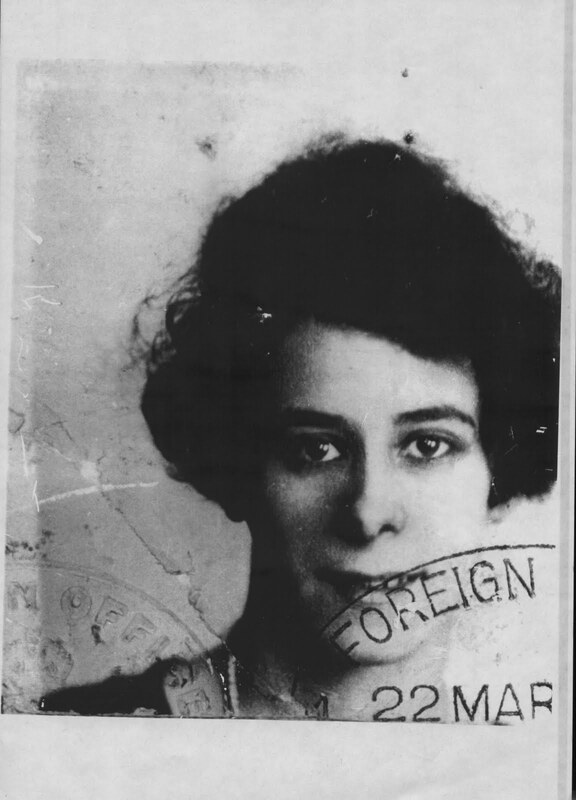 The idea for the name Filofax, from ‘file of facts,’ came from Grace Scurr and she is also the one who saved the company after Norman & Hill’s offices were destroyed in the war: she had all supplier and customer data written down in her Filofax, which she took home every day1. 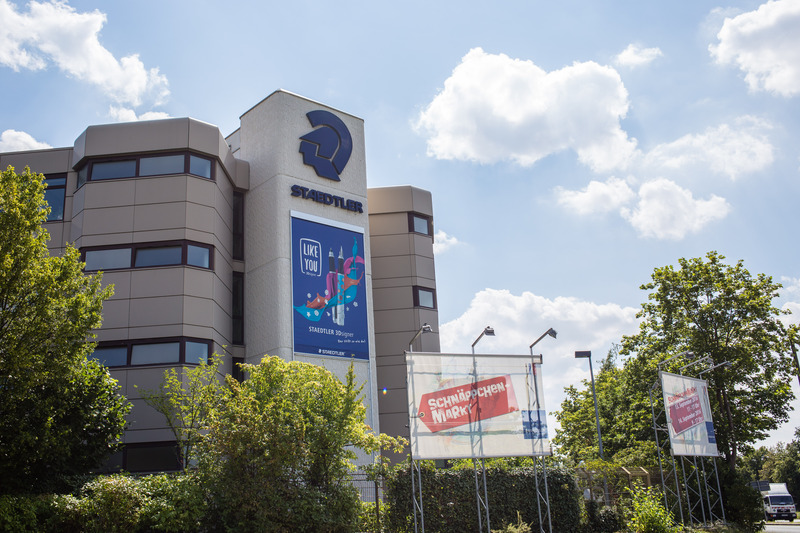 When she left the company in 1955 she was president and shareholder in the company. There are more stories to tell about Filofax, but I’d like to keep the focus on Grace Scurr, so am stopping here. Photo from Filomaniac, copyright unknown, possibly expired. I believe that the use of the images shown in this blog post falls under “fair dealing” as described by the UK Copyright service. This factlet is quite different to the previous ones. One difference is that I was unable to corroborate this information from other sources, so there is a chance it is a factoid rather than a factlet. The other difference is that it is not well known, so it’s probably a ‘You read it first on Bleistift’ factlet. I believe there are a few very popular TV series about Queen Elizabeth II at the moment, though I haven’t seen any of them – so this factlet might be of interest to a wider audience that it might have been a few years ago. The fact that Queen Elizabeth II is using Parker pens is well known. 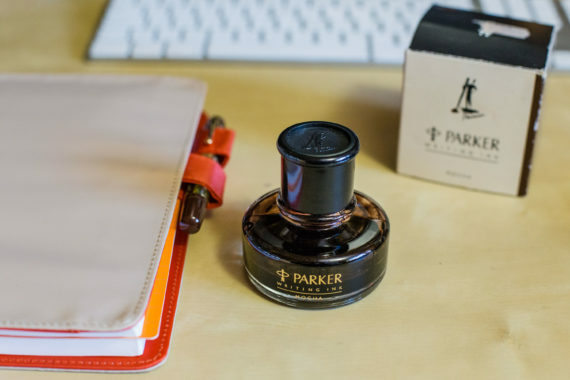 I believe Parker was been issued a Royal Warrant of appointment as sole supplier of pens and inks more than 50 years ago. A Parker Penman ink bottle. This one is Mocha. Someone I don’t have a reason to distrust has confirmed to me that in his company’s archive they have a private letter from the Queen, written in Penman’s tangerine coloured ink. The Penman inks were discontinued more than fifteen years ago. They had a high saturation so were popular with many users, but this high saturation also meant they would clog your pen up if left alone for too long. Welcome to the second Stationery Factlets post. Again, this might not be new to you, but it is something that doesn’t get mentioned often. This factlet is just in time for starting your new diary in 2018. Hobonichi is offering Extra and Bonus Pages. 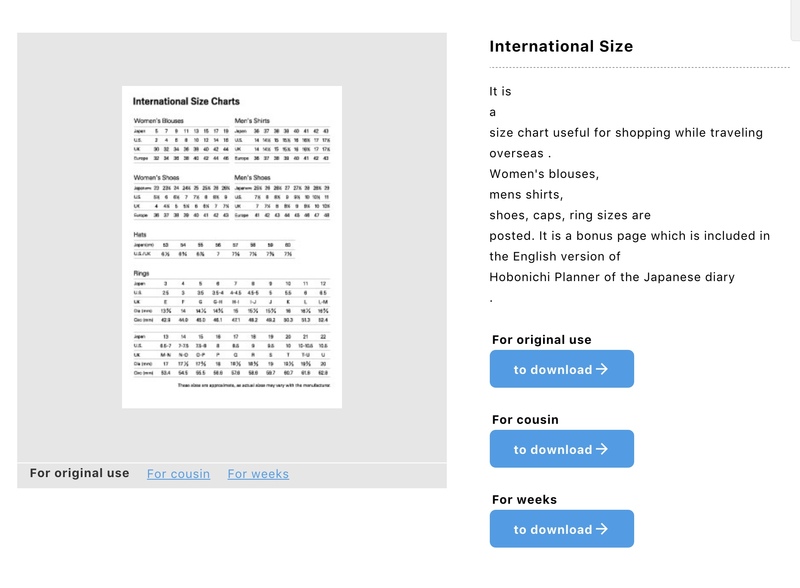 These are extra sheets you can print for your and stick into your Hobonichi. 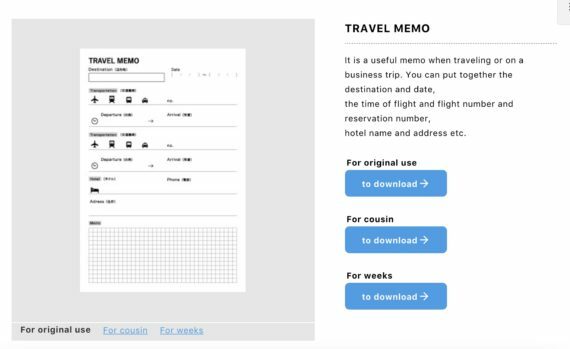 Some Extra or Bonus Page are available in several formats (Original, Cousin or Weeks) while others are only available in one format. They cover all kinds of topics. 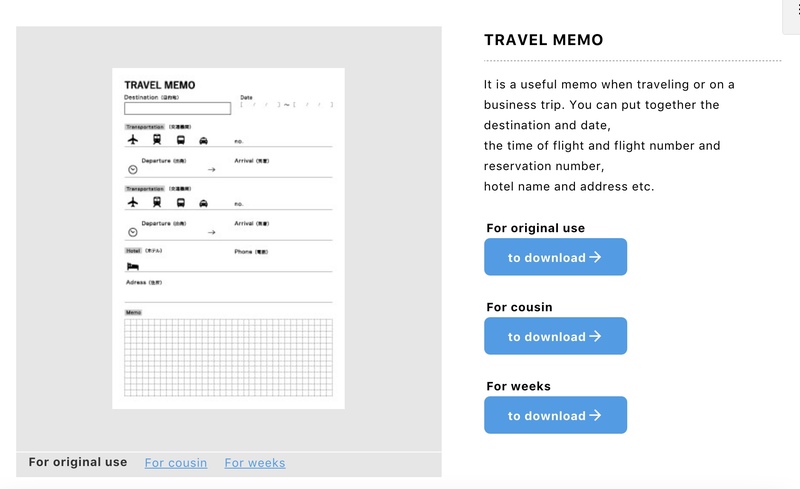 One example is a page to record who you sent New Year’s cards to and who you received New Year’s cards from. Another one example is a size conversion chart. ..or at this Google Translation.